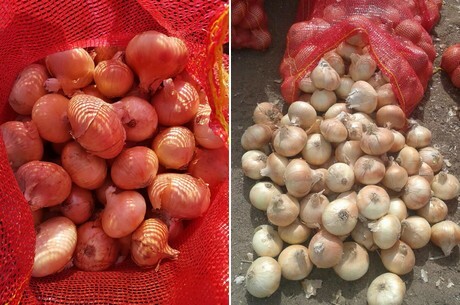 The season for golden onions in Egypt is in full swing and it’s been a pretty good one so far. 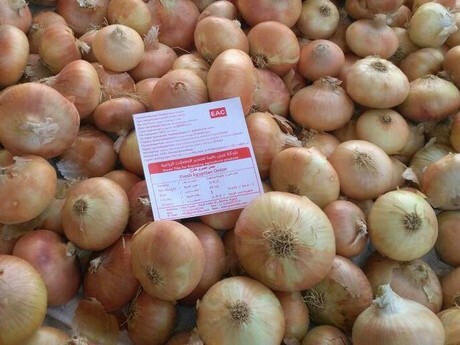 There seems to be more demand for the golden onions, but Egyptian growers and traders will have to prepare for the future. Climate change is upon us and one Egyptian trader feels they need to improve to be able to face this challenge. 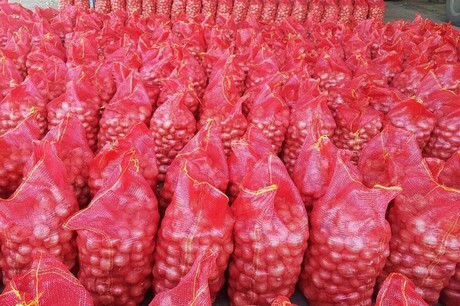 Besides Turkey, multiple countries in Europe are now a great market for Green Tiba: “We’ve exported to quite a few European countries this season, including Ukraine, Romania, Poland and Italy. Lebanon and Guinea have also proven to be solid markets this season. We feel we’ve got a good grasp on the market right now, there aren’t really any new markets left for us to enter as we already deal with all markets all over the world. It might change if the market needs change somehow, but for now we’re really healthy in terms of contacts and clients.” Hegazy said.